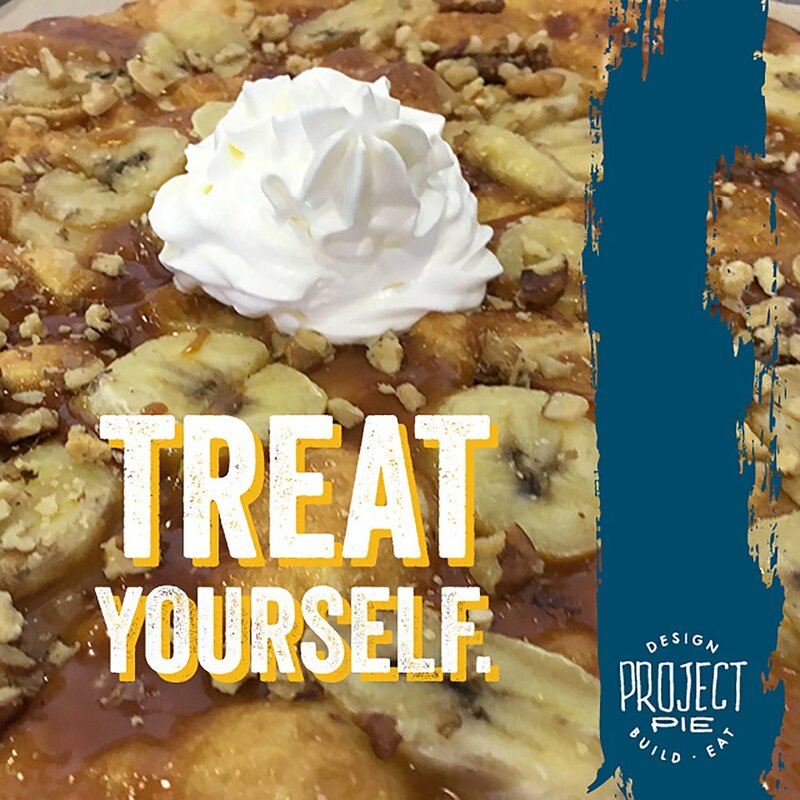 Develop the Project Pie brand, creating clear brand guidelines with messaging. Take over all PR, marketing and social media to build a strong following in the London area in preparation for the new store launch in Bromley. Run and manage the launch for the new Bromley store, to consist of a VIP launch event for industry leaders, local dignitaries, key media and influencers, followed by the official store opening to the public. We worked on the brand’s creative appeal, making it recognisable and built local following in South London and Kent. This created buzz and excitement around the Bromley store. OrangeDoor successfully launch the brand, generating astounding media coverage as well as developing a strong loyal customer base through a targeted social media campaign. 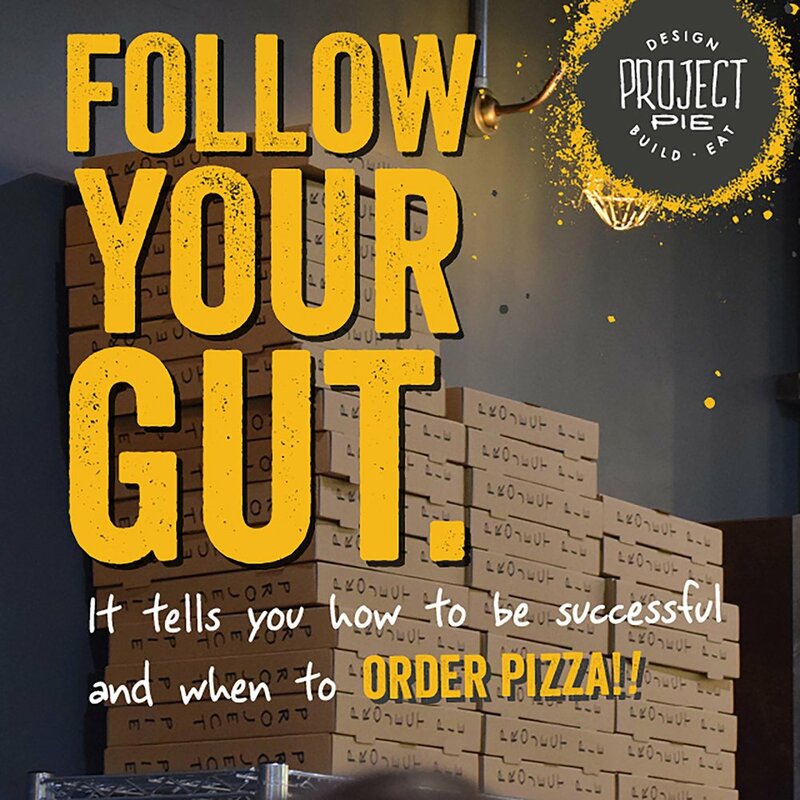 The Project Pie brand was a new concept to the area – OrangeDoor brought it to life and created a buzz around this trendy and innovative pizzeria that would tick everyone’s box. We appealed to the mass market, providing cross channel marketing and social media while also putting in place deals and incentives leading up to the launch event. The launch event brought together a number of key personalities, VIP celebrities and entertainment, along with a showcase of the menu and novel concept of services.